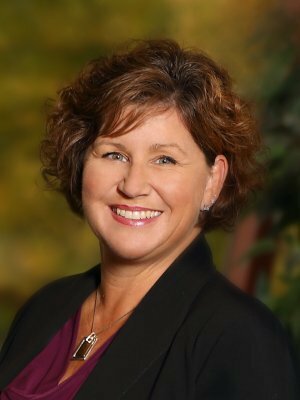 With over 20 years experience in customer service and marketing, Jennifer began her insurance career as a Life and Health Insurance marketing rep with John Alden Life Insurance Company in Chicago. Representing the agents and their clients, she worked closely with the underwriting team to ensure swift and accurate underwriting for new business. In the intervening years, she has worked in client management and human resources management. Jennifer is dedicated to providing the best service possible to clients, going the extra mile to ensure a great experience. Jennifer graduated from the University of Wisconsin-Madison with a degree in International Relations and a minor International Economics. She loves to travel and can be found most days in the bleachers with her husband Tim cheering on their four children.